Money never seems to be easy. Not easy to talk about, not easy to understand, and especially not to get. But whoever said there’s no such thing as free money never applied for a small business grant. 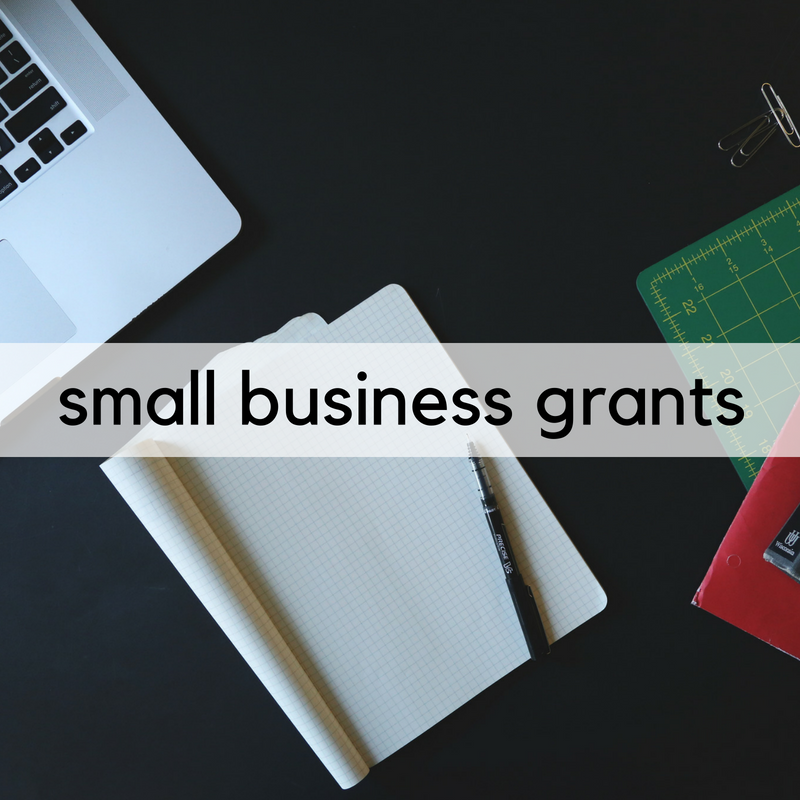 Grants are a great way to give your business the extra financial push it needs to meet it’s next goal. When it comes to setting yourself apart from the rest of the applicants it’s important to do your research well ahead of time. Make a list of the grants you could qualify for, their deadlines, and their requirements. Be sure to give yourself plenty of time to meet these steps, and begin to schedule a rough timeline to complete each task. Make sure you don’t have to force justification for these grants; it will show in your materials if the fit doesn’t seem natural. And don’t forget to search for local or regional grants that may be better suited for your area’s economic needs (and thus a better fit for your business). Next, seek professional help. Sometimes you have to spend money to make money. Or utilize resources that have experience in grants, like the Better Business Bureau or The American Association of Grant Professionals. If you have a friend with experience in the professional writing world or with a stellar set of skills and experience in editing, then you’ve hit the jackpot if they’re willing to give you help for free. Often times these grants can seem like a pipe dream, but it doesn’t hurt to try. And with most things, persistence pays off. If you don’t get it in year one, try again. With each year you apply, the more the committee will recognize your effort and the less daunting the process will seem.